Australia will host the International Association of Athletics Federations (IAAF) World Cross Country Championships for the first time after being awarded the event in 2021. The decision to hold the event in Bathurst in New South Wales was announced following ratification by the IAAF ruling Council. 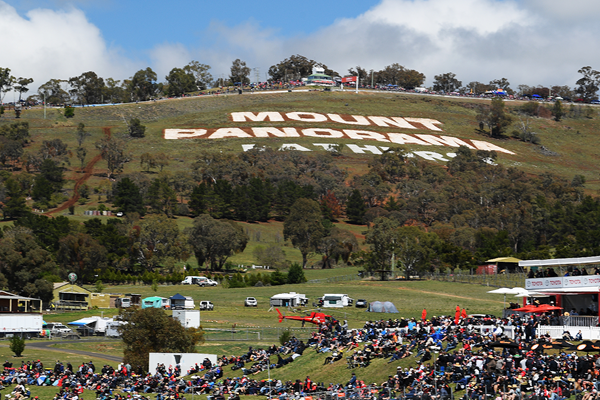 The event is due be held at one of Australia’s most famous sporting venues, Mount Panorama, better known as the home of Australia’s premier endurance motor race. The varied landscape and altitude around the iconic race track offers a range of enticing and challenging options for cross-country running when the event is set to take place on March 20 in 2021, the IAAF claimed. 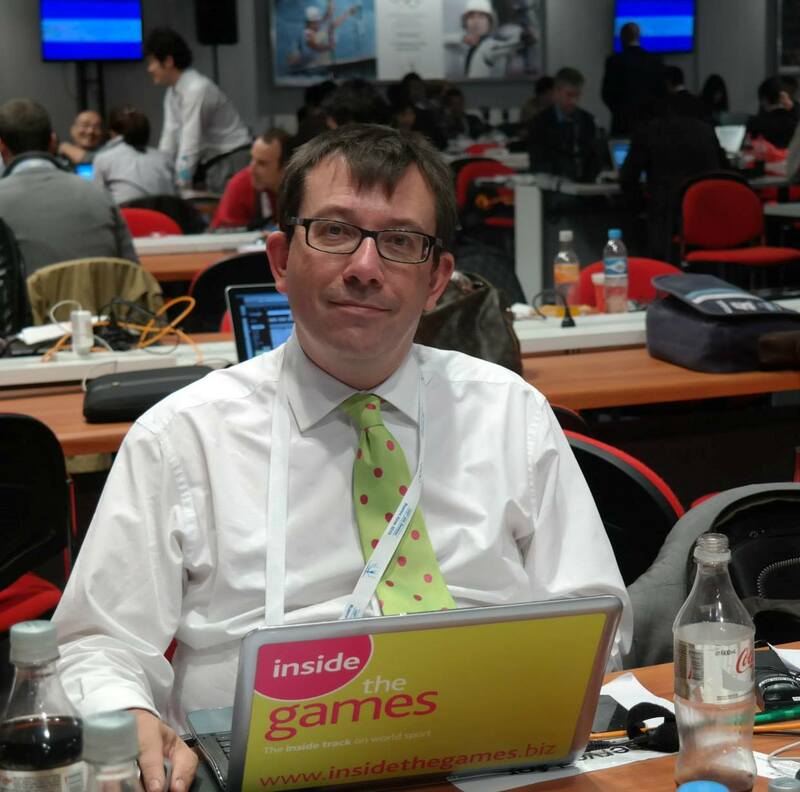 "This will be the first time since the 1996 World Under-20 Championships, held in Sydney, that Australia has hosted one of the IAAF’s major events, so it is high time we returned," Coe said. The Championships benefit from the established major event facilities on site, including grandstands, administration offices, team areas and a full media centre, which will significantly reduce the costs and complexity of organising the biennial event, it is claimed. Athletics Australia President Mark Arbib promised the event would embrace both elite and recreational runners in a celebration of cross country. "As recreational running continues to grow in Australia, the World Cross Country represents a once-in-a-lifetime opportunity for our elite runners to race on home soil, but also for our community runners to celebrate the sport and be involved in running events planned to take place during the Championships," he said. The first official IAAF World Cross Country Championships were held in Belgium in 1973, but the tradition of cross-country racing dates back to the late 1800s. The first International Cross Country Championships, the forerunner to this event, were held at Hamilton Park Racecourse in Scotland in 1903. A cross-country race was included in the Olympic Games at Stockholm 1912, Antwerp 1920 and Paris 1924, and there is currently a campaign for the discipline to return to the Olympic programme in Paris in 2024. The event in Australia will be the 44th edition of the IAAF World Cross Country Championships but only the 12th time it has taken place outside Europe. 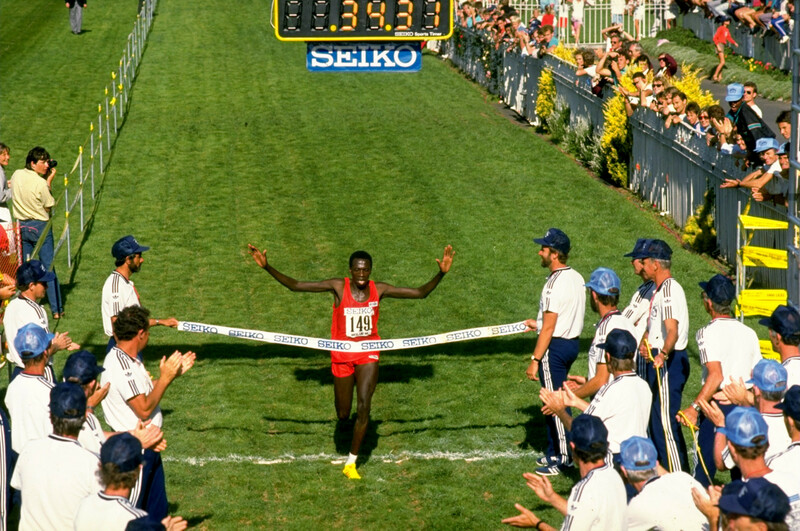 The only other time it has taken place in Oceania was in Auckland in 1988 when Kenya, led by John Ngugi, swept the men's race and Norway's Ingrid Kristiansen won the women's event. The most recent IAAF World Cross Country Championships was held in Kampala in Uganda in 2017 and attracted more than 550 runners from 60 countries, competing in men’s, women’s, under-20 and mixed relay categories. The next edition is due to be held in Aarhus in Denmark on March 30 this year.